The hardrooting staff is an American League fan, so we never paid much attention to San Diego Padre’s great Tony Gwynn. Gwynn, as Richard Goldstein’s New York Times piece yesterday reminded us, was a ballplayer for the ages. He simply possessed a brilliant consistency with his left-handed batting stroke, compiling a career batting average of .338. He was also a Gold Glove-winning outfielder and an outstanding base stealer before knee injuries took their toll. Gwynn, a 15-time All-Star, entered the Baseball Hall of Fame in 2007 after garnering 97.6 percent of sportswriters’ votes in his first year of eligibility. But it’s Tyler Kepner’s front-page piece in yesterday’s Times that really captures the man. 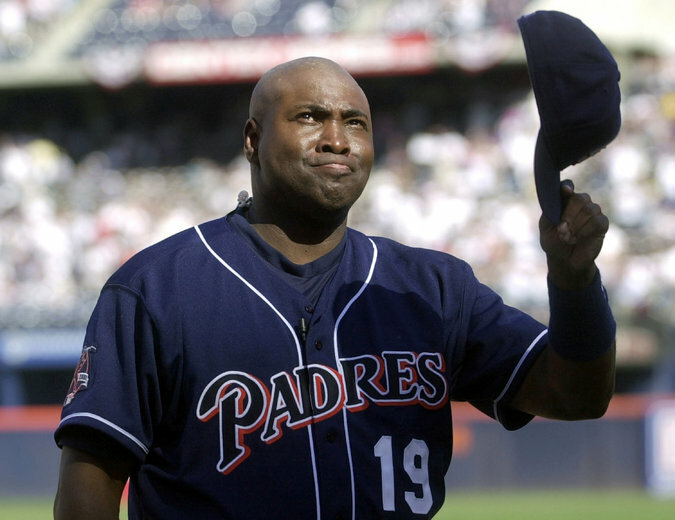 Tony Gwynn may have embodied the game of baseball better than anyone else who has played. 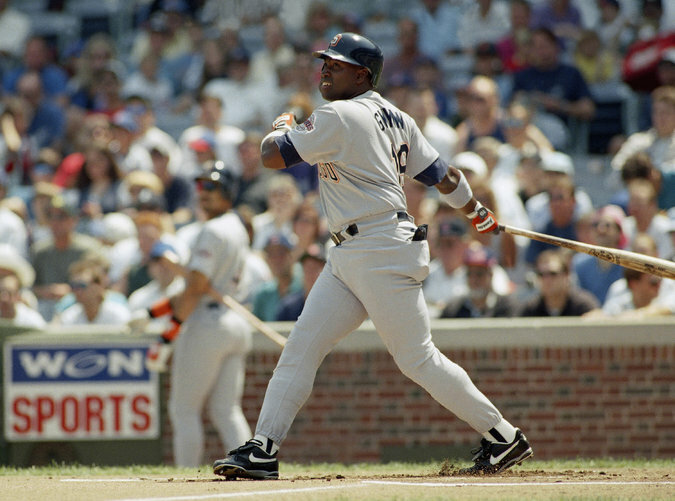 It was not because Gwynn, who died of cancer on Monday at age 54, was among its greatest hitters. It was because of the wonder he found in the game and the joy he took in applying his daily discoveries. And in the little things Gwynn did. He noticed things others would not. One time we spoke, I was wearing a Vanderbilt golf shirt. Gwynn noticed the logo and asked if I went there. When I said yes, he lit up. The Padres beat writer Buster Olney, of The San Diego Union-Tribune, also went there, Gwynn said excitedly. “You’ve got to meet him!” he said. Pause for a moment to consider how rare this is. Few players would bother to notice a detail on a reporter’s shirt. Few would know which college the team’s beat writer had attended. Fewer still would then offer, with genuine enthusiasm, to play matchmaker. But that was Gwynn. When our interview ended, he went back to the clubhouse, found Olney and brought him to the dugout to meet me. A few years later Olney was writing for The New York Times, and he recommended me for a job. Gwynn had set me on my career path. Gwynn’s path, however, was more melancholy. I also remember that the dugout always smelled like tobacco. I loved that because to me it smelled like the big leagues. But on Monday Tony Gwynn died of cancer of the mouth and salivary glands, which he believed was caused by years of dipping tobacco. And it absolutely breaks your heart. This entry was posted in Uncategorized and tagged Buster Olney, Cal Ripken Jr., Hall of Fame, New York Times, Richard Goldstein, San Diego Padres, San Diego Union-Tribune, Tony Gwynn, Tyler Kepner, Vanderbilt golf. Bookmark the permalink. Tough way for a great guy to go.